Well done you all do a fine job for the Dunedin City with all sorts of tasks, it would be a shame if the Dunedin city lost your services. Thank you for the kind feedback on the value that Task-force Green provide for our city. 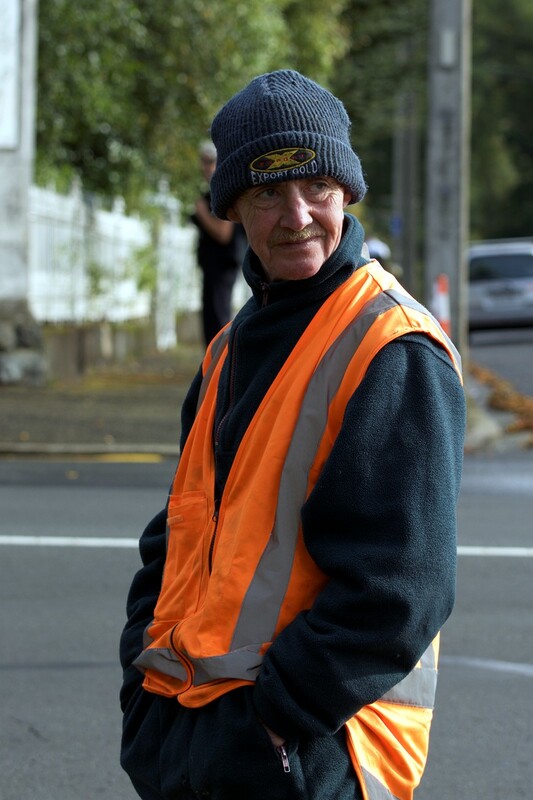 The Dunedin Amenities Society likes to acknowledge the men and women who give great service and support organisations like our own.